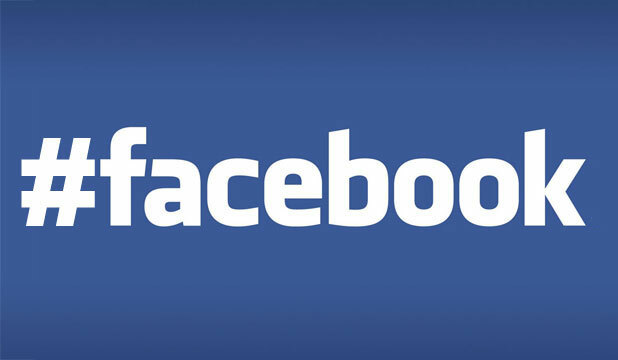 Facebook announced the use of hastag today in a blog post. 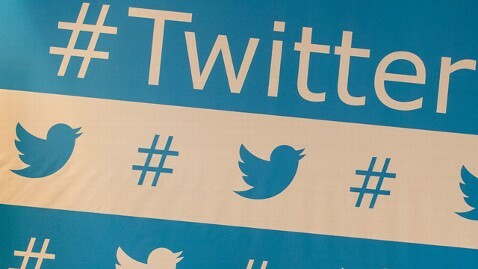 Users can use hashtag starting from today. Greg Lindley, a Facebook product manager, wrote in the blog post. Users can click on a hashtag in Facebook and see a feed of what other people and organizational users are saying about that event or topic. Although it will be limited to public posts due to privacy policies of Facebook.